Binary Pro trader is a new free binary options trading system. The developers of this system claim that the software has generated over $62 million by its members and that there’s only one beta tester spot left. Today I’ll be providing a review and letting you know why I believe that this is just another free binary system that we should avoid. There is nothing different on this binary Pro trader website then there is on all the other failed free binary system that came before it. We have the exact same marketing methods, an email subscription box, a poorly put together sales video, and my favorite the terrible fake counter scripts. Here we see on the bottom right and left hand side of your pages they claim that there is only one spot available yet if you refresh the page this will immediately increase. On the bottom right-hand side they say they made $62 million and if you refresh the page this will immediately decrease. The developers of binary Pro trader are just marketers and they are lying to us. There is no reason for you to get involved with the software like this and I’m 100% serious. We’ve seen these over and over again and today I’m a little ornery but too bad. I’m really not in a waste your time for my time talking about these so if you want to get get it but please don’t. Today I am not recommending the binary Pro trader to any binary today reader. Nothing on this website makes this look legitimate or even remotely professional. 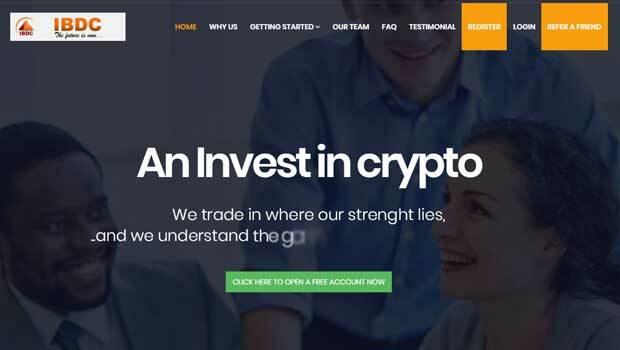 There is no discussion of a binary options strategy just discussion about how much money this software can make you and that is no recipe for success. If you have something you would like to add to this review please leave your comments below the article. 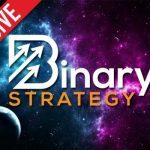 I appreciate you coming to my website today and I hope you spend some time on binary today looking around at what binary options systems work for the traders here. The sales page web site trades are BS . I checked on a few of the trades show win but they lost.You need stay away from Binary Pro Trader.